Bleach Free Area Rug Cleaning. We Are Certified Oriental Rug Experts. Zero Cross-Contamination or Colour Bleeding, Wool-Safe Carpet Sanitizing. 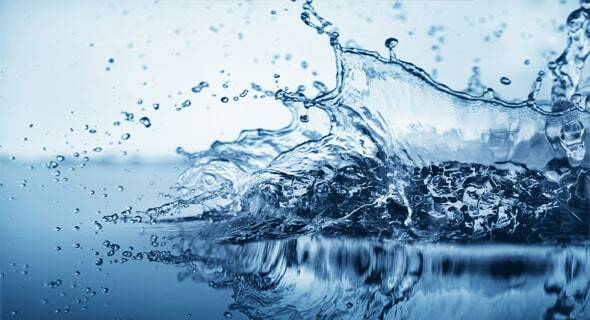 Eliminate Bacterial Content Using Our Proprietary Chlorine-Free “Dichlor”. Aquamist Carpet Care has a long history of excellent service in the Greater Victoria area and Vancouver Island. Every rug has a story to tell, and our cleaning services allow that story to shine through. Our deep cleaning system will thoroughly clean your rugs while treating them with care. Aquamist is 100% locally owned and operated, and has been Victoria’s favourite choice for area rug cleaning since 1980. Many of our customers are amazed to see their area rugs after a deep cleaning. They had completely forgotten how the rug looked when they first brought it home! Nobody takes your area rugs more seriously than we do over here at Aquamist. Frankly we find it hard to think about anything else. Our team is constantly looking for ways to expand our knowledge, improve our techniques, and extend our qualifications. Your are rugs receive individual care, just like our customers. Our master technicians have traveled all over North America to learn from the best. We determine the best cleaning method for each rug. Since 1980 we have expertly cleaned tens of thousands of area rugs. We’ve expertly cleaned everything from the $100 Ikea Rug, to delicate silk Persian Rugs worth hundreds of thousands of dollars. Rug washing in Victoria has never been better! 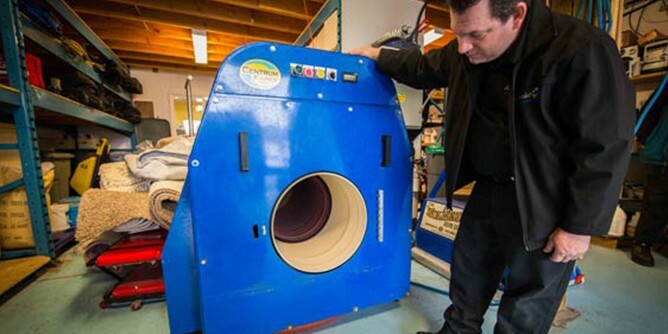 Aquamist is the only company on Vancouver Island with a Centrum Force full immersion rug bath and centrifuge. 1200 gallons of gently circulating water opens and cleans each fibre to its core. The centrifuge spins at 900 RPM, thoroughly flushing all residues. Brilliant results that continue to amaze both ourselves and our clients! An HE washing machine, but for area rugs! Green Guard carpet protector is the first-ever eco friendly carpet protector. Certified by the EPA Design for the Environment Program, Green Guard makes protecting your carpets safe and easy. It’s non-toxic and biodegradable. It’s also fragrance and phosphate free! Precious Persian Rugs? No Problem! Whether it’s a priceless Persian antique, or an Indian silk heirloom with plenty of attached sentimental value—we treat your rug with the care and attention it deserves. Our revolutionary rug cleaning system, with full-immersion bath, replicates the art of traditional hand-kneaded carpet cleaning. It’s a gentle and effective way to clean, and a great way to improve the lifespan of your rug. For those extra extra special area rugs, we hand brush and clean them. Our technicians are certified to handle the most delicate rugs, even hand tied silk ones worth tens of thousands of dollars. You would not believe how good an old rug can look. Carpet binding is a simple and effective way to finish your home rugs, preventing frayed edges and adding a touch of elegance to the floor space. Aquamist staff can help you create a unique and personalized rug binding that is your very own. Choose from a wide range of colors, and binding styles. We have ribbon binding, wide binding, and serging, allowing you to create the perfect carpet for your space. Call us for additional details. After being walked on for a few years, an old rug can start to look a little rough around the edges. New carpet fringe is a great way to make a worn carpet look young again. Aquamist can remove your carpet’s old fringe and replace it, restoring it to the clean, traditional look it had when you first brought it home. The process is easier than you might think. Ask for a free estimate today. Do you use bleach in your area rug cleaning bath? No, negative, absolutely not, emphatically no, and once more for emphasis - NO. While some proprietors of inferior area rug cleaning methods out there try insist that we do, we can absolutely clear the air here, we do not. What is “Dichlor” and how does it clean my area rug? Diechlor is a proprietary cleaning solution used in our area rug tub. Without getting into too many technical details, what it does is it removes impurities found in the water by actually suspending the dirt, soil and bacteria within the water. Will my area rug colours bleed in the tub? Another lie often told about our process is that the colours of your rugs will bleed, or that your rug will pick up the colours from the last rug in the tub. This is not true. What causes colours to bleed is soft water. Victoria has VERY soft water, so if you're using a process that is not controlled in a tank, your colours will definitely bleed, instead, we harden the water first and then pre-test the rug for colour fastness to reduce this risk. Further, it takes an area rug expert certified to handle oriental rugs to ensure the best process. For example, specific colours from specific regions are more likely to run than others. Knowing the red from one village in the east will run, but the browns from their neighbour village are likely to run, means we know exactly how to handle your specific rug and match it with the best cleaning process to preserve and protect it from preventable damage. My rug is made of silk. Is it safe to wash? 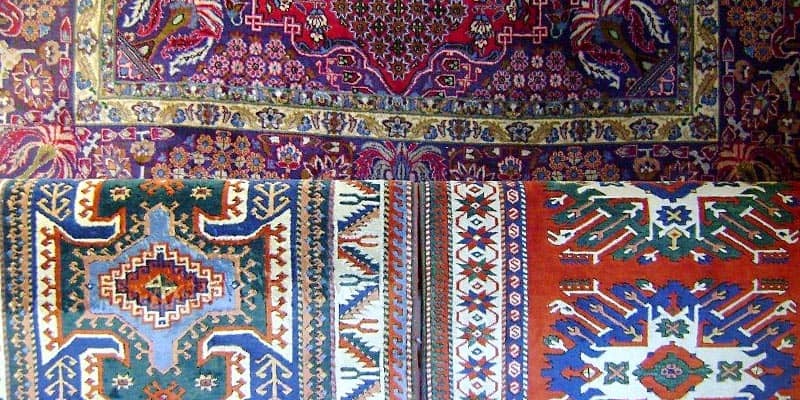 Silk rugs can wear out quickly when they are cleaned without a gentle approach. Our methods are very safe for your floor covering, since they mimic the hand kneading techniques traditionally used to clean these carpets. Do you clean rugs on location? Yes we can clean rugs on location. Every home has its own unique setting. 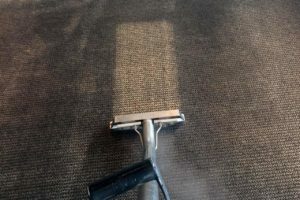 Our professional technicians will come in, assess whether it is safe to clean your particular textile on site, but for the best clean possible, we recommend having your area rug cleaned by our professional rug technician at our plant. This can depend on how busy the service is and the special needs of each rug. In general, please allow 5 to 7 business days for a full cleaning, detailing and inspection. I have a large L-shaped hallway rug. Can Aquamist still clean it? Absolutely! If you are ever uncertain, you can speak to one of our certified technicians to see what we can do for you. Our puppy chewed the rug. Can it be repaired? Send us a picture or bring your rug in and we can discuss what your options are.